As athletes we are passionate as well as committed to our sports. The same holds true to those that participate in activities at a recreational level. Being an athlete myself, my training times and race / event times take up broken pieces of my day. And in order to train, many like me, need to set aside a different commitment for their athletic commitment. What commitment you ask? As a rock climber, the one horror story that is told throughout the community is that of being gloved. 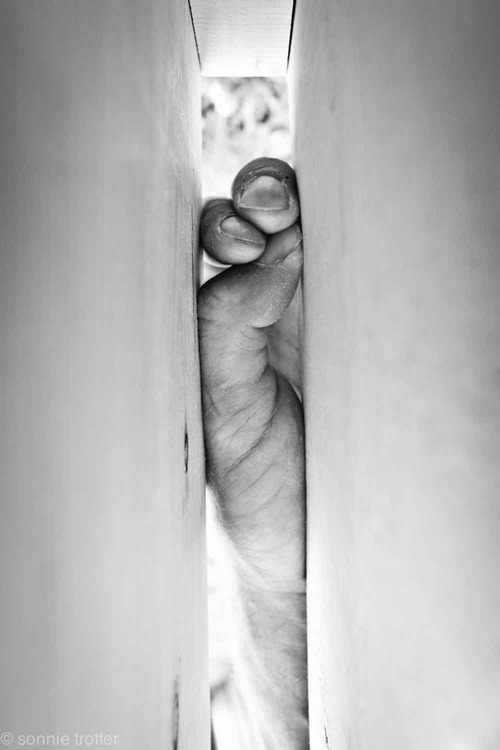 Without going into the gory details, being gloved happens when you place your hand in a crack on the wall while wearing a ring and fall. The ring becomes an anchor and will – your finger becomes stripped as your ring stays in the crack. 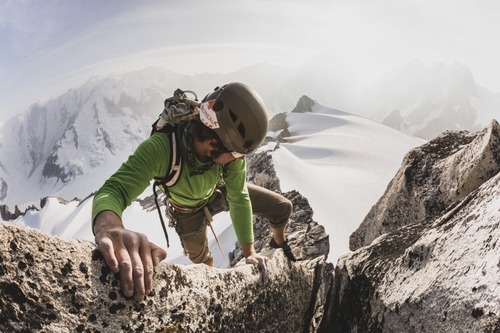 Therefore, climbers do not wear rings of any sort while climbing. Many climbers go the route of tattooed rings on their fingers for just this reason. So as a married or committed person, you need to set aside your sign of commitment every time you climb – thus setting aside a commitment for a commitment. While this is not an ideal case, worse is returning home from climbing to a waiting spouse only to inform them of your lost wedding band. For those that have worn a ring while participating in their chosen sport or activity, this is heart breaking if not costly. 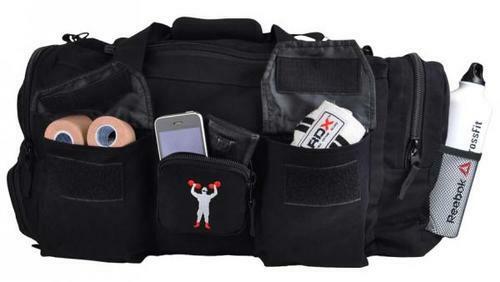 I have been with friends when this happens – they open their gym bag only to realize that the ring they thought was there has gone missing. It doesn’t matter the sport. 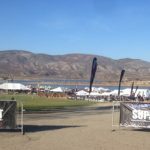 Rock climbing, surfing, wakeboarding, snowboarding, OCR racing, mountain biking, Cross Fit, weight lifting, etc. You name it, if you are committed, you spend a good deal of time somewhere where your ring is not safe and taking it on and off isn’t much safer at times. Thankfully there is an easy and inexpensive solution to this issue. 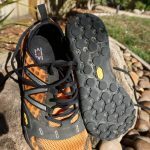 Two companies have created products that are safe to wear during your sport or activity – even for those who use their hands a lot such as electricians or mechanics. QALO and SafeRingZ both offer silicone based rings that are inexpensive and can be worn all of the time. Gone are the days of taking off your ring or misplacing and replacing it. 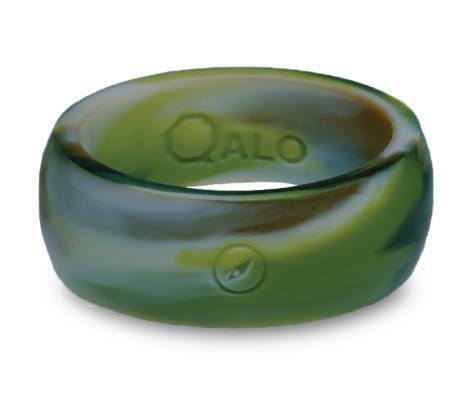 QALO (Quality, Athletics, Love, Outdoors) offers a variety of rings for men and women. Their rings are made of 100% medical grade durable silicone are can be worn even by those with allergies to metal. Their products are flat in color are complement the active lifestyle of those looking to maintain their double commitment. SafeRingZ offers a variety of metal looking silicone rings for men and women. Their rings simulate the look of gold, platinum or other metal rings by adding sparkle and shine to the product. 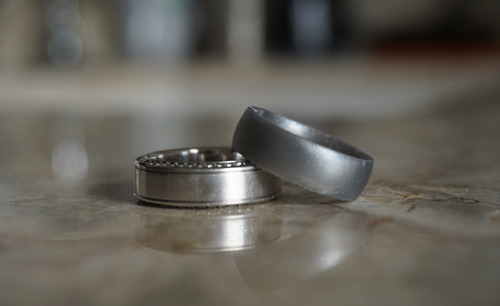 Standing side by side, their platinum ring looks much like its real platinum counterpart. While they do make rings in solid colors, this metallic option is a unique touch. So the next time you take off your ring to pick up that dumbbell, climb a wall or head into the water, remember this article and take the stress out of your commitments and play hard. 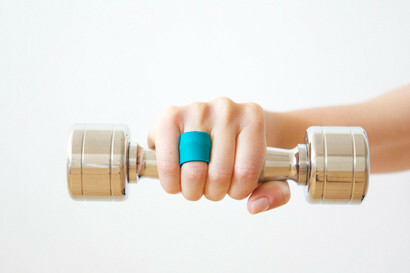 Only attend a 45 minute gym class and are not looking at replacing but protecting your ring, there is an option for that. Ring Cozy is a neoprene cover for your ring that not only protects the ring, but protects your hand from the ring. They come in stylish colors and are easily put on and taken off.